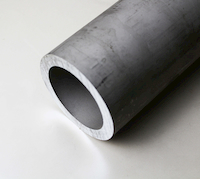 As a market leader in supplying pipe products, TW Metals stocks a wide variety of metals, grades, and specifications. 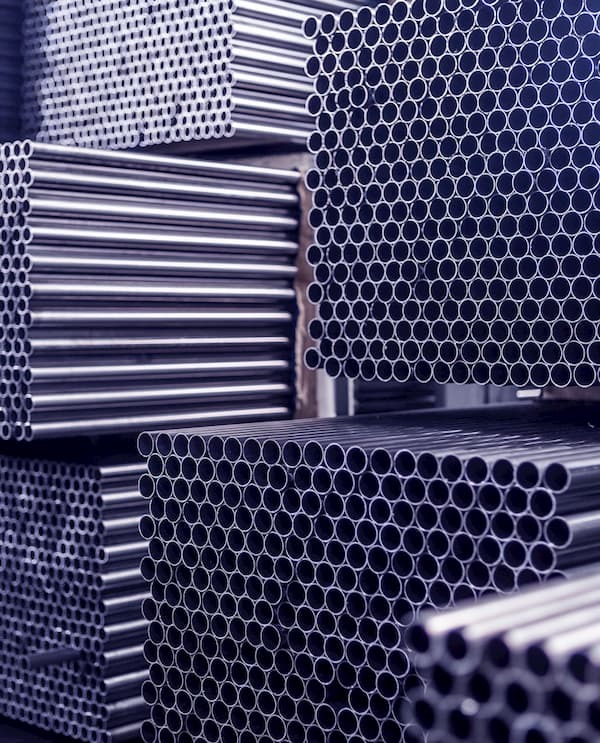 Regardless of what type of metal that you are shopping for, you can be assured to find a wide range of sizes and assortment of grades. 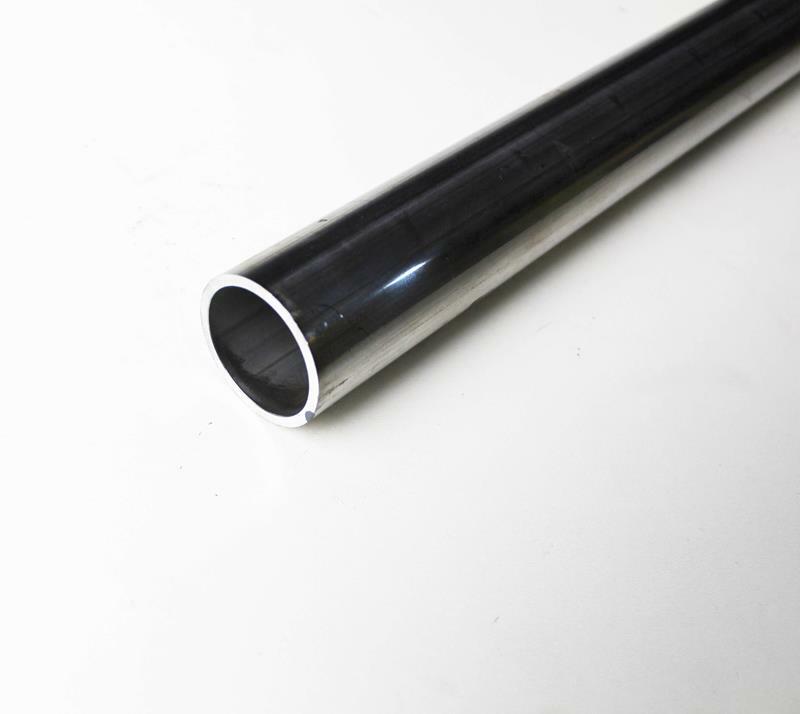 Our extensive inventory not only covers standard industry sizes, but also those hard to find sizes that only select pipe suppliers have in stock. Our inventory is tailored to meet industry requirements. 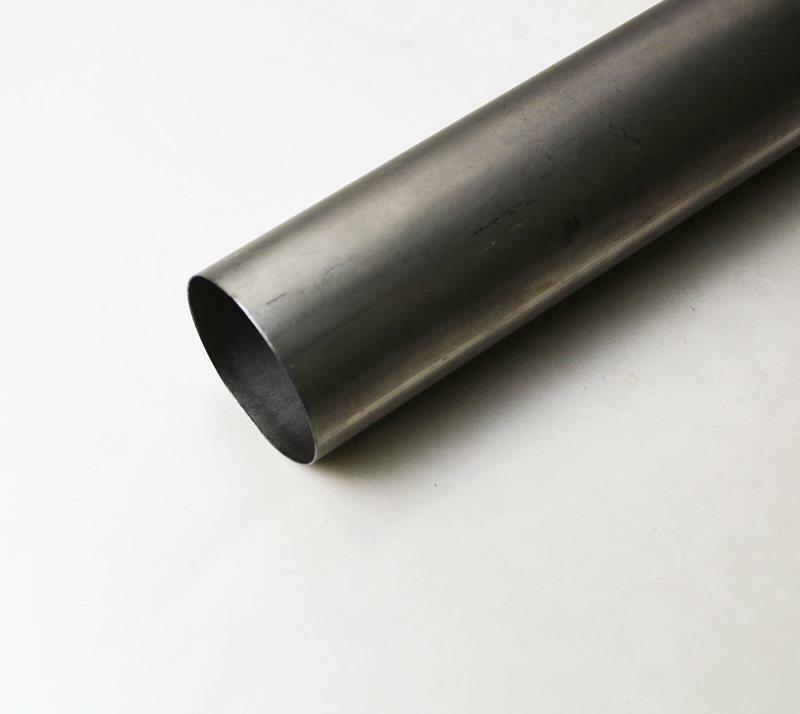 With most of inventory either being dual grade certified, where applicable, or with multiple specifications, we are a pipe supplier that is sure to be able to meet your requirements.